From the intersection at 95th and Arapahoe, head east on Arapahoe. Take a right on Forest Park Circle and then a left on Park Lane. We are in suite 110. 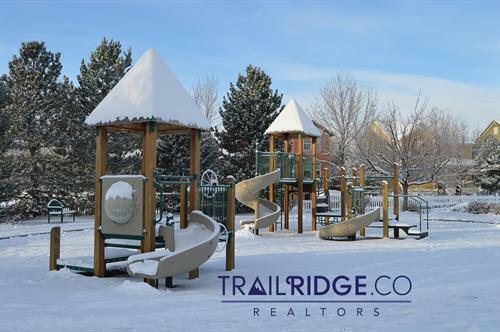 TrailRidge Realty is committed to empowering consumers to make smart decisions about their real estate transactions. 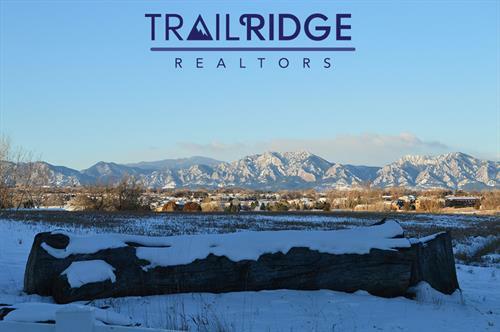 We assist homeowners and investors throughout Boulder County to buy and sell real estate. 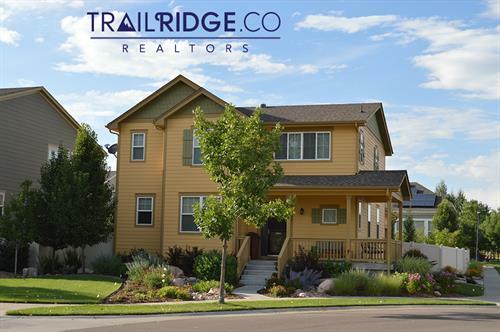 TrailRidge Realty, located in Lafayette CO, specializes in residential real estate throughout Boulder County and the surrounding areas. Our services include helping Sellers list their homes for sale, as well as assisting Buyers in their home purchases. 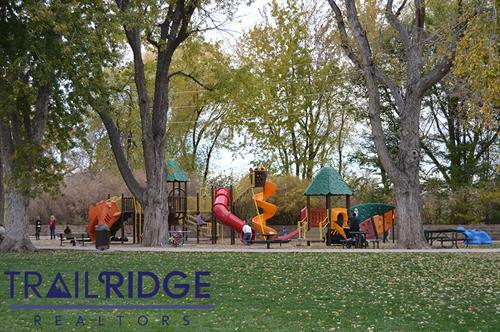 Our service areas also include Boulder, Louisville CO, Longmont, Gunbarrel, Niwot, Erie, Lyons, Nederland, Arvada, Westminster & Broomfield. 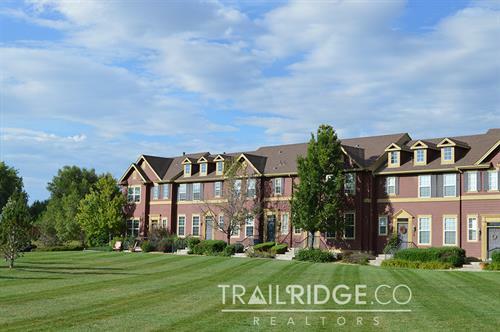 Our areas of focus include the Indian Peaks neighborhood, as well as Blue Heron, Anna's Farm, Cross Creek and the surrounding communities. 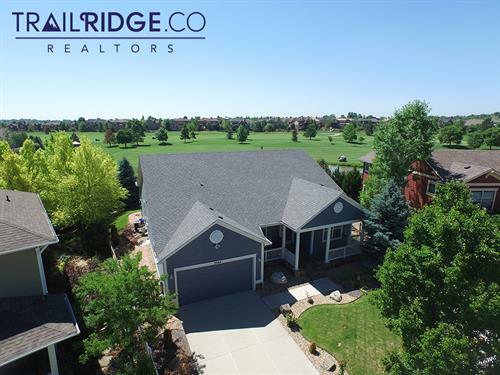 It is advantageous that our real estate office is centrally located in the city of Lafayette Colorado, which is centrally located in the heart of Boulder County allowing us to offer a completely locally owned real estate office to home buyers and sellers throughout the greater Boulder community. For residents of Lafayette, we are your East County representative. Who else to better sell your home then REALTORS who live here and understand its beauty. This is where we live, this is where we play and where we love. 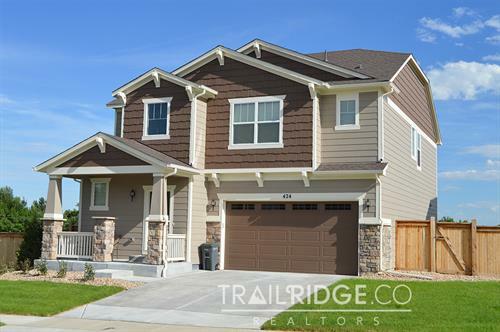 The TrailRidge Realty team is growing with the addition of new agents to help best serve the needs of our community. 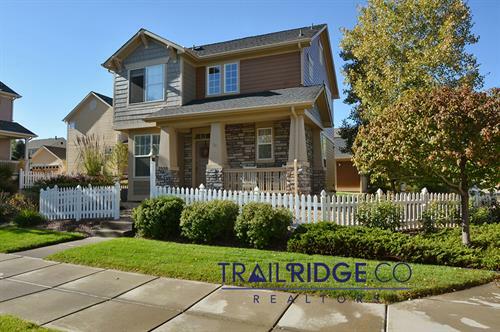 TrailRidge REALTORS is actively hiring new agents, as well. We offer technology for agents to help manage their business and grow their area of influence. Join our team for the technology we leverage! 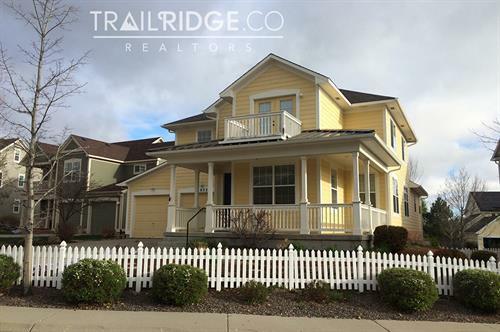 Beautiful East County Boulder in Lafayette!